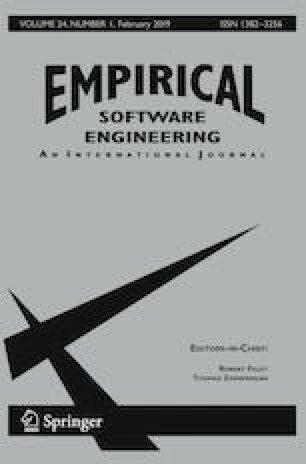 The number of published systematic literature reviews (SLRs) in software engineering venues is increasing. However, even with their high adaptation rate, the task of performing an SLR requires a large amount of effort and presents a number of barriers. Specifically, during the SLR search phase authors must expend a lot of time and overcome a large number of barriers. To help alleviate some of the barriers in the search phase, we identify and prioritize SLR search tool requirements based on input from the SLR community. These requirements will help tool builders ensure they focus their efforts appropriately. We conducted an SLR and a survey of SLR authors in software engineering. In the SLR we extracted problems and solutions SLR authors reported during their search processes. In the survey we asked respondents to describe the problems they faced during SLR search and to specify any requirements they would like to see as part of an SLR search tool. We also asked survey respondents to describe any tools they use to support SLR search, along with the strengths and limitations of those tools. Based on analysis of 84 studies from the literature and a qualitative analysis of 131 responses from researchers, we identified a set of functional requirements that authors, researchers, and tool builders can use as a reference. We also describe the tools currently used by SLR researchers. The list of SLR search tool requirements can be used by tool builders as a guide when constructing new tools. Our analysis of tools showed that more recent tools are covering more of the requirements than in the past. We thank the survey respondents for taking the time to complete the survey. We also acknowledge partial support from the United States National Science Foundation grant number 1305395.